mattybjing. braps. Wallpaper and background images in the MattyB club tagged: photo favorite. This MattyB photo might contain porträt, kopfbild, nahaufnahme, portrait, headshot, and kopfschuss. 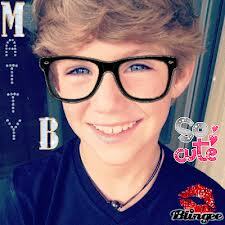 Matty B I LOVE YOU! HOW OLD ARE YOU? Mattyb, I LOVE U!!!! Can you do a concert in Chehalis ? Also, do you have a girlfriend?